Pop star Shawn Mendes is set to go country by collaborating with the Zac Brown Band for a special TV performance. The There's Nothing Holdin' Me Back hitmaker has been unveiled as the guest artist for the group's upcoming episode of CMT Crossroads, on which country artists are paired with musicians from other genres to play reworked versions of one another's songs. The Canadian singer will head to Nashville, Tennessee next week to join the Zac Brown Band stars for the taping. "Shawn is an incredibly talented artist and it's been exciting to watch his career rise over the past few years," frontman Zac Brown shares in a statement. "We've had fun collaborating together, this Crossroads will be very special with huge vocals and musicality. It will be unexpected and something that both sets of fans will enjoy." Mendes adds, "I'm so excited to head to Nashville to play with Zac and the band on Crossroads. It's going to be a blast." The episode will air on 24 October. Producers behind the long-running CMT Crossroads series have previously brought together artists like John Mayer and Keith Urban, Katy Perry and Kacey Musgraves, and Stevie Nicks and Lady Antebellum, while Meghan Trainor and Brett Eldredge recently recorded together for an upcoming appearance on the show. 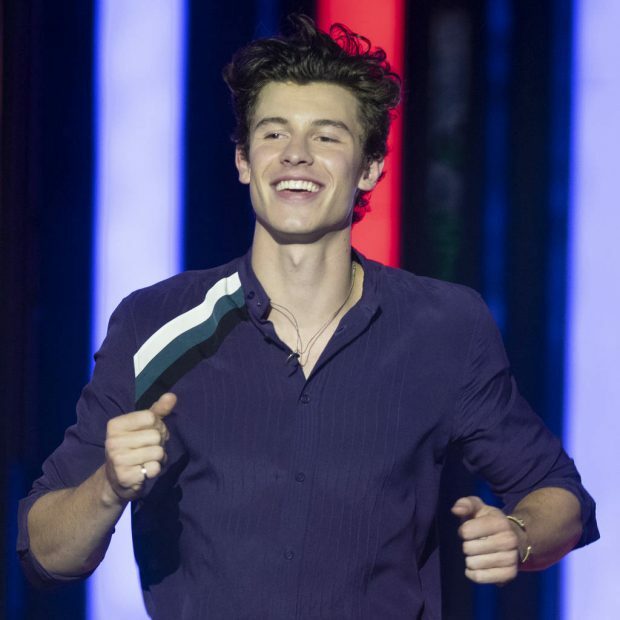 The Zac Brown Band collaboration isn't the only duet Shawn has lined up – the 20 year old previously vowed to make his proposed studio get-together with BTS a reality. However, the South Korean boyband has been too busy to schedule a date since hitting it off at last year's American Music Awards, where they discussed ideas for a joint project in a chat recorded for the K-pop stars' official YouTube channel.